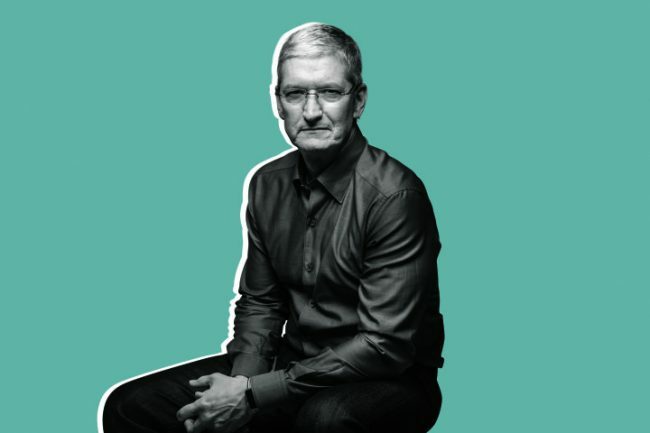 Tim Cook: It’s Time For Action on Data Privacy. – Life Is Such A Sweet Insanity. Tim Cook Calls for US Privacy Regulations in Time Op-Ed. Link to story originally found at Macstories.net. Apple often gets lumped in with Google, Facebook, Twitter, etc. when it comes to online presence. But Apple is not like the others. Tim Cook is looking for action on protecting users’ data privacy.